On January 28, 1986 at 11:38 AM, the space shuttle Challenger broke apart 73 seconds after the launch of its tenth mission. The breakup was ultimately due to the failure of an O-ring on its right solid-fuel rocket booster (SRB), which are used to seal the joints between the multiple segments of the SRBs. 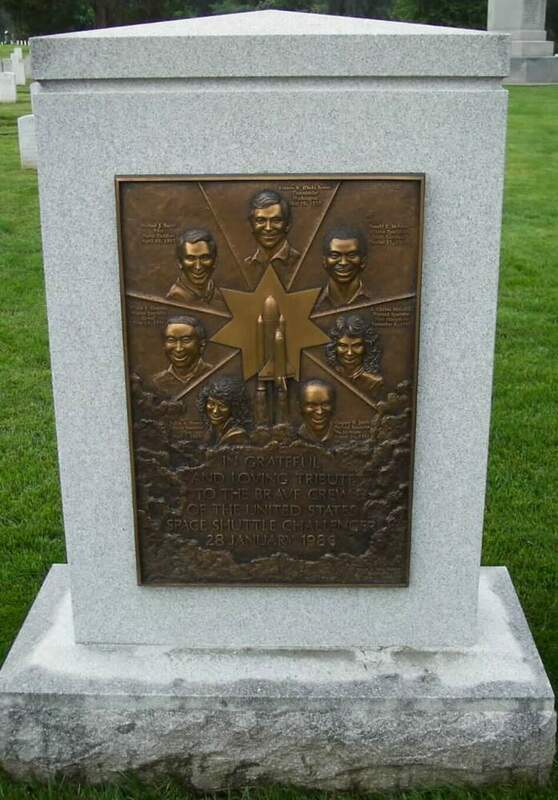 All seven crew members died in the disaster. Christa McAuliffe, who was selected to be the first teacher in space, was one of the crew members of this mission.